At BikeTalk, we are focused on the future. Rather than perpetuate the classic ‘bikes/peds vs motorists’ fallacy, we aim to shed light on what we believe is the reality: the majority of cyclists are also licensed motorists who choose not to drive for most short trips. Through this survey, we seek to collect data to test this view, and to understand the associated rates of car ownership and use. By contrast, according to census data collected by the federal government, the majority of motorists have little or no personal experience with cycling. They see driving as the highest and best use of our roadways and cyclists as simply ‘in the way’. In effect, this makes motorists a special interest group and their input should be weighted as such. 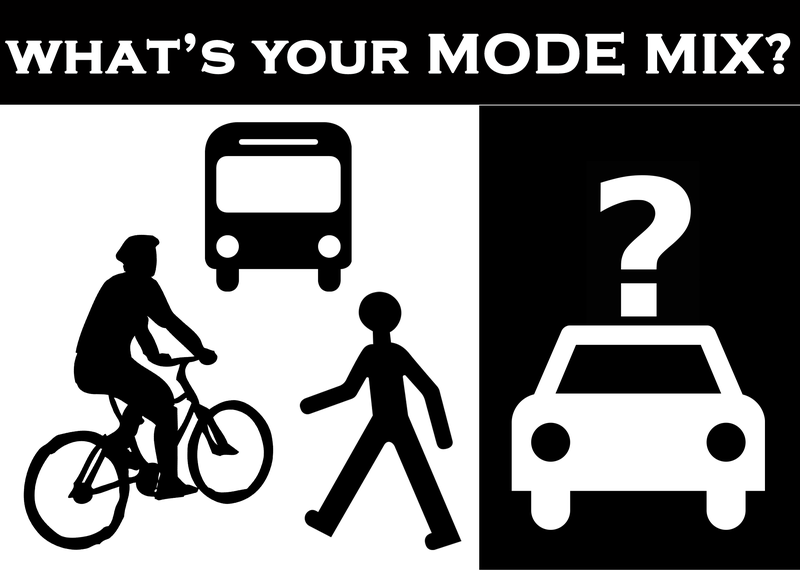 If local pedestrians, cyclists and straphangers have intimate experience with multiple modes – including driving – their voices and opinions would naturally be more informed and should carry more weight in our decisions around public space and planning.